One of the reasons people needing total hip or knee replacement shy away from the procedure is fear of an extended hospital stay afterwards for their recovery—often costing a large sum in extra medical fees and keeping them apart from loved ones. For many patients, outpatient joint replacement surgery at Texas Orthopedics, may be an option at our surgery center. And new research shows that returning home to recover may be just what the doctor ordered, even if you live on your own. In the past, doctors have been reluctant to send a patient home alone following joint replacement, due to concerns over post-surgical complications. However, results of this research shared by the AAOS (American Academy of Orthopaedic Surgeons) show that most people are happier to recover at home, leading to an improved mental state and better physical healing. Additionally, the presence of mobile devices at everyone’s fingertips these days means that help is just a call, text, or post away, if needed. Of the nearly 800 patients surveyed after joint replacement, most of whom were 75-plus years old, there was no increase in complications, unplanned office visits, or pain reported in those discharged to recover at home, even in those living by themselves. If you would like to discuss your options for total joint replacement, please contact us to schedule an appointment. 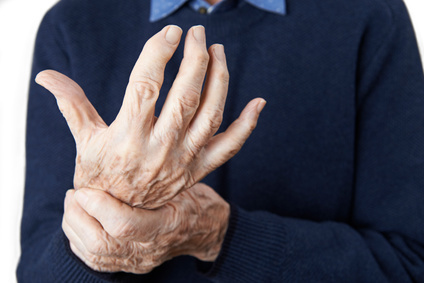 The Centers for Disease Control and Prevention’s Vital Signs Reports just issued new statistics on arthritis, and experts say they are alarming. Roughly one in four American adults, that’s about 54.4 million, has been diagnosed with one of the more than 100 different types of arthritis—a painful condition caused by joint inflammation. And research suggests that number is only expected to rise over the next several years, with a projected 78.4 million people to be newly diagnosed before 2040. Contributing to this increase is the number of people getting diagnosed for diabetes and heart disease caused by an unhealthy lifestyle, both of which are common triggers for arthritis. Treating arthritis costs the country upwards of $81 billion in medical fees. That money is spent on therapy and rehabilitation, prescription medications, and even assisted living for those left immobile due this devastating condition. The report also points out that, despite popular belief, arthritis is not just an ‘old person’s disease.’ More than 32 million suffering from it are under the age of 65. Quality of life is often greatly compromised by arthritis. It can affect the ability to get around self-sufficiently, or perform simple tasks like climbing stairs, opening cabinets and doors, and bending over to pick up something. At Texas Orthopedics, we frequently prescribe regular exercise as a way to help treat arthritis. The movement helps with flexibility and keeps joints well-lubricated. Exercise is shown to help alleviate arthritis symptoms and pain by up to 40 percent. If exercise is not enough, and you still have trouble managing your arthritis, please contact us for an appointment. 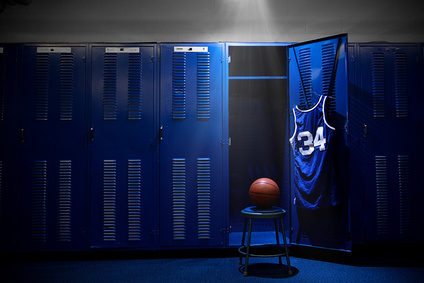 Basketball lovers rejoice when the month of March comes around…with the NCAA’s March Madness tournament as the highlight of the year for many frenzied fans. What’s not a highlight though is when one of your favorite players get sidelined with a serious injury. 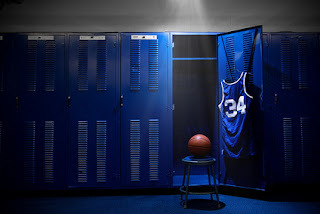 Stress fractures are unfortunately the most common injury in basketball, and can keep a player on the bench for a few weeks, the entire season, or in extreme cases, indefinitely. 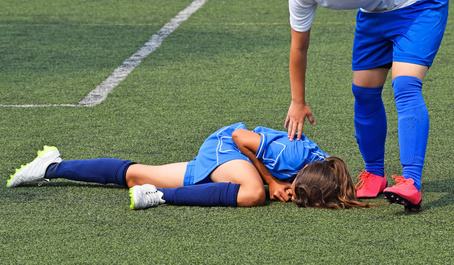 We frequently see many young athletes, and adult recreational league players, at Texas Orthopedics who are suffering from stress fractures. These fractures that develop over time, similar to an overuse injury, are worsened by the constant high-impact jumping and pivoting on a hard court. The most affected areas are the lower extremities including the leg, knee, ankle, and toes. A common symptom of stress fractures is a constant aching pain that can range from dull to shooting. Ensuring that shoes fit properly. Taking time to warm up before each practice and game, and taking time off to rest in between games. Learning correct landing techniques to combat the pressures of non-stop leaping and jumping. Fueling up with adequate amounts of calcium and Vitamin D for strong bones. Stress fractures are diagnosed by a simple X-ray. 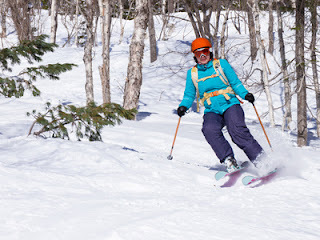 Treatment prescribed typically involves rest, and lots of it. Occasionally, surgery may be necessary to repair the fractured bone. Contact us for an appointment if you are suffering from any pain that matches these signs of a stress fracture. ACL (anterior cruciate ligament) injuries were once thought to be more common among kids in the fall with sports like soccer and football. But new research shows these types of injuries are occurring year-round at a rapid rate due to the growing number of kids focusing on one sport across multiple seasons. A recent study published in Pediatrics (journal of the American Academy of Pediatrics) shows that ACL tears have increased upwards of two percent annually among kids in the U.S., ages 6 to 18 years old. Additionally, girls are now suffering a higher rate of ACL injuries over boys due to their ever-growing participation in youth sports. 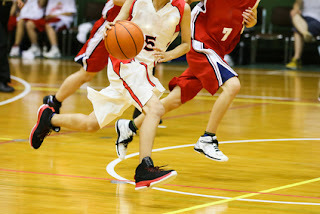 Sports that require quick cutting or weaving, along with frequent pivoting, are the riskiest for ACL tears--such as soccer, basketball, and football. Lack of cross-training in multiple sports, employing various muscle groups, leads to “overuse injuries” when the same sport is played over and over. This contributes to stressed and weakened ligaments that are ripe for a tear or injury. Athletic trainers, coaches, physicians, and parents are getting better at recognizing the signs of an ACL injury resulting in more definitive and frequent diagnoses. ACL injuries occur when the ligament holding the knee joint together splits, pops, or tears into two pieces causing instability, sometimes inability to walk, and often great pain and discomfort. Depending on the severity of the injury, physical therapy and sometimes surgery may be necessary. To prevent ACL injuries in kids, experts encourage coaches to provide ample time for stretching and warm-ups before play, and recommend that parents not permit their child to focus solely on one sport all year long. If you have any concerns about your child suffering from an ACL injury, please contact us for an appointment.